A group of experts, CIOs, CTOs and executives reunited from the Forbes Technology Council. They offered a firsthand insight on the technology of the future. 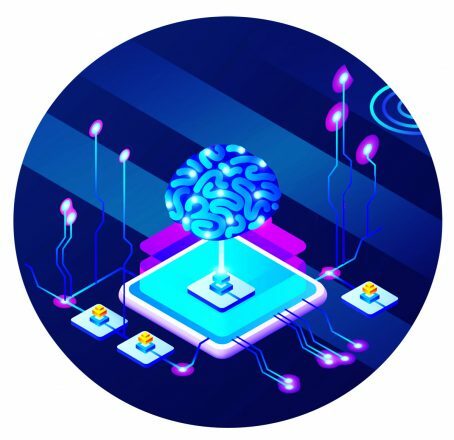 Moreover, they consider the creation of the chief AI officer role and the Augmented Intelligence of two of the biggest revolutions on the field. I you want to know more about it take a look at the next website. The uses and advantages of AI are so wide that even major companies use them on simply processes like phone calls. This AI pairs call-centre agents with the people they are most likely to be able to influence. This is based on a prediction of how both will act during the call. Do you want to know more? Keep reading! There is a study from computer science and psychology experts at Cardiff University and MIT. This study finds that prejudice requires only limited intelligence and cognitive ability. Those aspects are nedded in order to develop and spread in populations of artificially intelligent machines. Take a look at the following website and get informed! China is making a great effort to dominate the global market with AI technology. This process began by introudcing and developping AI strucutures into a wide range of toys. China’s “educational” robots come with a level of intelligence equivalent to that of low-end smartphones and is just the beginnig. The Massachusetts Institute of Technology (MIT) announced a $1 billion initiative to reshape how the college operates and makes Artificial Intelligence a part of its curriculum for all students. This iniciative is a significant proof of how important AI will become in our future. It will become even more important considering that the idea comes from one of the most advanced technological entities in the world. The prestigious Massachusetts’ Institute of Technology has complete feed on their last news and studies in the AI field. Moreover, this website gives you all the information about several interesting studies on Artificial Intelligence. Take a look at it!